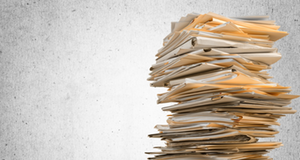 Each week, your company generates hundreds, if not thousands, of confidential paper documents, price lists, customer and personnel records, financial documents, and more. The consequences of improper disposal of these items could be devastating, including loss of business, unfavorable audits, or litigation. Large, wheeled containers (300-350 lbs of paper), and security cabinets (75 lbs of paper) are available. 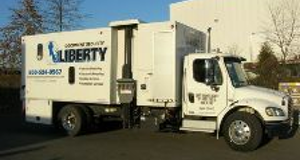 The Liberty Group Company can provide the secure on-site destruction services for both your company and home needs. 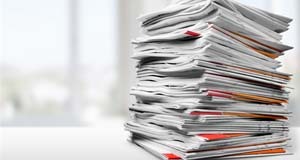 We’ll take all the necessary precautions to ensure complete document and product destruction, producing the most secure shred size in the mobile shredding industry. You’ll also get certificates of destruction which document the date and time your materials are destroyed. 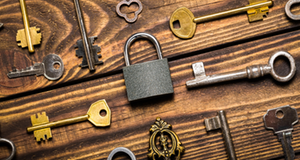 Now more than ever, security is a major concern. You, your employees, and your customers expect their private and confidential documents to be handled with discretion. Disposing of your company’s documents isn’t just a matter of throwing them in the trash or the recycling. You need to ensure your documents are properly destroyed. The Liberty Group Company will work with you to develop a destruction schedule that fits your budget. Contact us for Building Maintenance, Moving Services, and Paper Shredding.